Basia – Time and Tide – Official Music Video. The song was written by Basia (Barbara Trzetrzelewska) and Danny White. 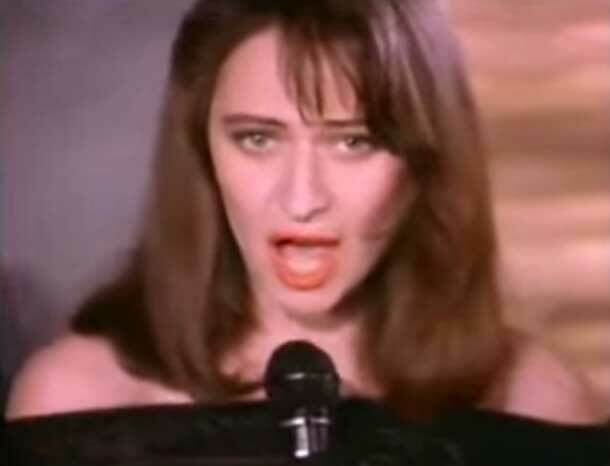 It was released as the fourth single from Basia’s debut album of the same name. The single reached #19 in Billboard’s Adult Contemporary chart and #61 in the UK. 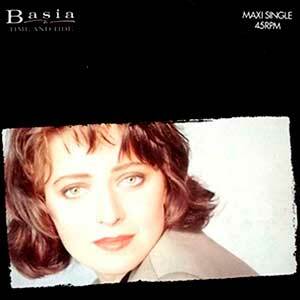 Basia is a Polish singer-songwriter known also as a singer for the British pop group Matt Bianco.